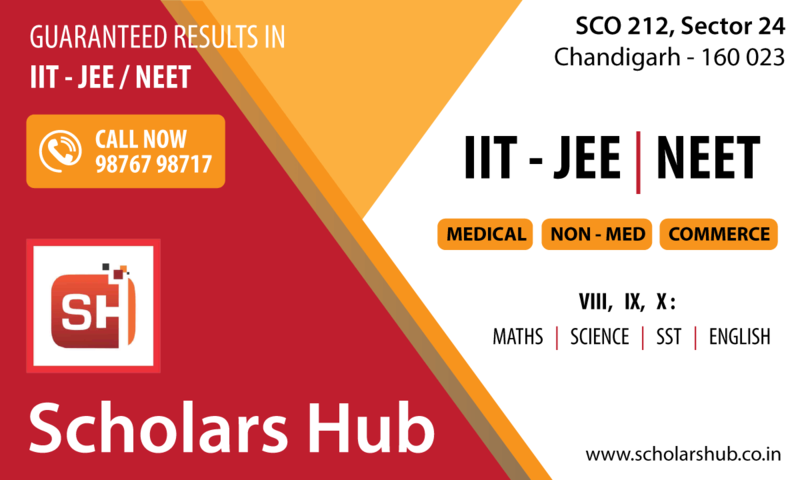 Scholars Hub is the best IIT-JEE coaching institute in Chandigarh. This is another institute which has given consistent results over the past few years. The faculty members at this institute ensure that students prepare for the board exams as well as the competitive exams side by side. They have highly qualified and experienced subject experts for Physics, Chemistry, Maths who have provided excellent results. Engineering aspirants can visit the institute, take free demo classes and join the institute if they want to secure a place in IIT's. The existing branch is located in sector 24 D, Chandigarh. Scholars hub is a path for better and quality education which encourages us to accomplish future goals & enhance learning power. Scholars hub provides us a best quality staff & they are always devoted towards the value based education. Teachers are very cooperative and well educated and have a positive attitude towards students. 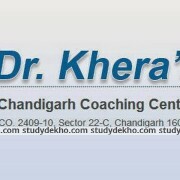 Best coaching institute in Chandigarh. Experienced facility, Best study material, Concept clarity are the key features of this institute. Best institute for learning as faculty members are competent and always ready to help students .This is an institute where priority is given to students and studies. Very good staff and outstanding teaching faculty having very wonderful ideas to solve any problem easy any kind of problem related to your studies or personal life. Nice classes and good results. Students came here with hope and go with success. The tuition is good for those students those who are weak in mathematics and science. It's a very friendly and interactive place. Best Results in the City. Highly experienced faculty, dedicated staff. I think its d best tuition I have ever joined with awesome environment and wid really very nice teaching faculty " NO CHANGES NEEDED"
We get to build up self-confidence and motivation to give our best in studies. Weekly tests are held to make our performance better. Scholars hub is the best place to learn to own your subjects and they are providing best education. It's a very friendly and interactive place. Best institute for learning as faculty members are competent and always ready to help students .This is an institute where priority is given to students and studies. I feel comfortable with friends and teacher’s there. There way of teaching is very different and unique. It helped me to study more. Excellent teaching!! Stress free environment. Learning is so much fun here. Helping kids with homework and project really lessens the burden of working parents. Nice teacher. Decent environment. Help child to grow their potential. Flexible timings really helpful for working parents. Best teacher in our locality, highly skilled ,hardworking, extra time and attention given to weak student at reasonable rates. Scholar hub is the best institute for b.Ed education. Best classes and very cooperative staff. I found scholars hub one of the best institutes in the tricity. The faculty is good, most importantly takes pain for their students. Monika mam and Atul sir has been a brilliant support system. All in all, a satisfying experience. They have very good teachers who are always in contact with parents regarding child’s studies. They are very concerned and have a very systematic teaching methodology to achieve excellent results. I had a very satisfying experience at Scholars Hub. Best coaching institute for 10th class. Got 9.2 CGPA in 10th.I thank Atul Sir for teaching me so well. My children got exceptionally good coaching at Scholars Hub specially maths from Atul Sir. They got very good score in 9th and 8th class. They have a very peaceful and positive teaching environment. I found scholars hub one of the best institutes in imparting knowledge to students of secondary and senior secondary level. The faculty is good, most importantly takes pain for their students. Atul sir has been a brilliant support system. All in all, a satisfying experience. Best coaching institute for 10th class. Grateful to teachers and very helpful staff. Scholars hub is the best institute for non medical coaching in Chandigarh. The teachers are very experienced and they taught us very well. 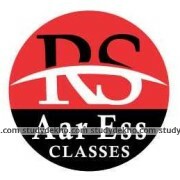 We got special classes for competition exam preparation which was very helpful. It feels like home. Teaching faculty helps you not only in studies but also in goals of life. Specially Monika mam, she treats you like her own child. She is very concerned about your studies. It is a very good place for B.Ed course. In this have well qualified and experienced teachers They are help you to improve youself. The teachong style is very simple and easy. it is one of the best institute in Chandigarh..the teachers are very nice n their way of teaching is not only good but also effective. Tutors especially Mr. Atul sir n Mrs. Monika mam both are supportive. I would recommend Scholars hub for 10th class. They have very good teachers for all subjects -- Maths science SST English. They also give assignments of important questions which are very helpful in board exams. 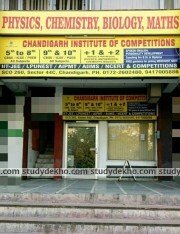 Great Institute In Chandigarh. Good Environment. We had a wonderful experience at Scholars hub. Got excellent coaching for maths from Monika ma'am. They focus on basics and concepts and provide really useful study material. Awesome tuition... With talented teachers, highly expert in their subjects(maths and science). Students who want good understanding of all subjects are advised to join this institute. I also studying in Scholars hub institute.This institute provides me best material for preparation of competitive exams. Best institute for IIT-JEE in Chandigarh. They have very good faculty and a positive study environment. I thank Scholars Hub for helping me clear my JEE Mains and excellent result in 12th Boards.